What does a typical day at Mission Liberti Spring Break look like? You’ll eat breakfast with the group and then head to a morning devotional and training time. After the morning session, you’ll split into smaller groups to head out into the city to do outreach. You’ll either pack a lunch or pick up something delicious from a lunch truck or street vendor. Some of your afternoons will be spent doing evangelism on urban college campuses and some of will be spent serving with partner agencies that minister to addicts, the homeless, and those in deep poverty. You’ll return to the hotel where you’re staying and have a little downtime before the group dinner in the evening. And then there will be an evening session with worship, Bible teaching, and time to process and celebrate the day or ministry. IN THE CITY OF “BROTHERLY LOVE”, MANY HAVE NEVER EXPERIENCED THE GREATEST LOVE OF ALL. Liberti is latin for freed people. In John chapter 8, Jesus says, “If the Son sets you free, you will be free indeed.” As Jesus frees us from our sins and from ourselves, we are liberated to love God and love others. It is because of God’s love that we are both able and compelled to love those around us. Mission Liberti will give you the opportunity to experience more of His great love, and in turn practice showing this love to urban residents, city college students, and your teammates. Love for people and for the city sends us outside of our comfort zones to serve those in need. As we enter into some of the roughest neighborhoods and most spiritually dark campuses in Philly, we are trusting God to use us as we proclaim and demonstrate the gospel in an urban context. You’ll gain knowledge and experience in ministering to students, addicts, the poor, the homeless, and those from other cultures. As we love and serve the city, we cannot help but be transformed ourselves. You will live in close community with other students, mission staff, and local church members. Mission Liberti will challenge you to grow in the gospel that is powerful to change lives — the lives of those you are serving, as well as your own. 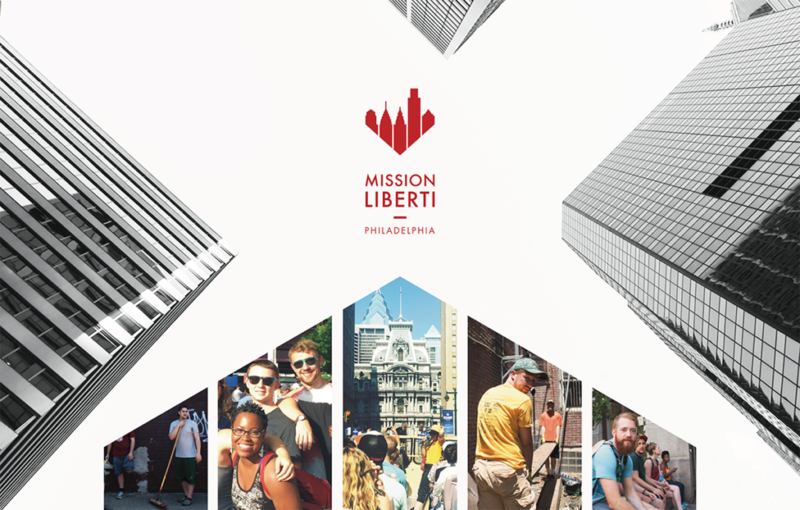 Mission Liberti offers both Spring Break and Summer opportunities in Philadelphia. Join us and see what God can do both in and through you when you step out in faith.